WhatsApp is in no mood to leave it as it is. Every now and then WhatsApp is trying best to add new features for users. This features are very important to users and is helping in many ways. Many times back it has been a news of stickers that will be launched in WhatsApp. Finally WhatsApp has rolled out one of the most exciting features to its billion-plus users, making conversations more fun and interactive. WhatsApp Stickers is available on Android and iOS-powered smartphones just in time for Diwali so users can get creative while wishing their friends, family, and peers. If you haven't been able to send WhatsApp Stickers to your contacts, here's a quick guide to get you started. 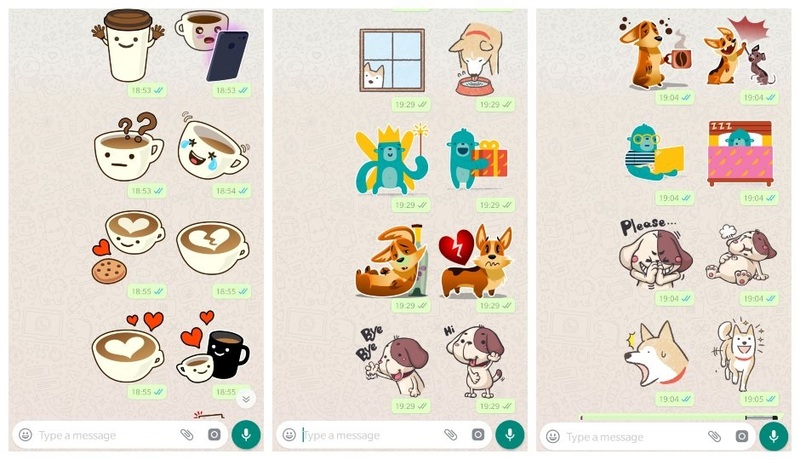 First things first, users must make sure they are running the latest version of WhatsApp to get the Stickers to work. For iPhone users, make sure you are running version 2.18.101, if not head over to iTunes to quickly get the app updated. 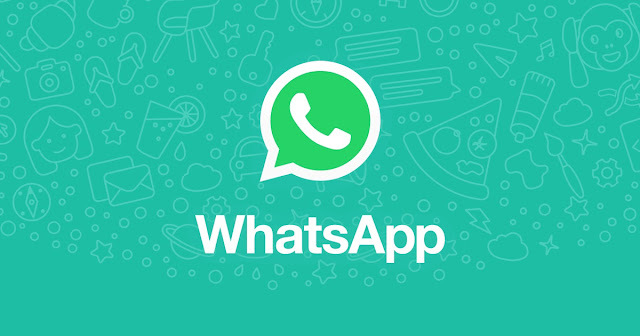 After successfully updating WhatsApp, users will be able to send stickers by tapping the new icon within the chat. 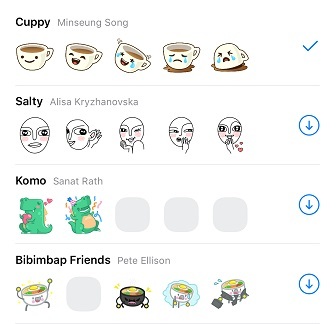 Users can also download more stickers from third-party devs by pressing the "+" icon. By following these steps you can instantly get started with WhatsApp Stickers. Google Play Store and iTunes have plenty of stickers, which include Diwali and Game of Thrones themes as well. So if you've been waiting to get creative with your wishes this Diwali, get started right away.